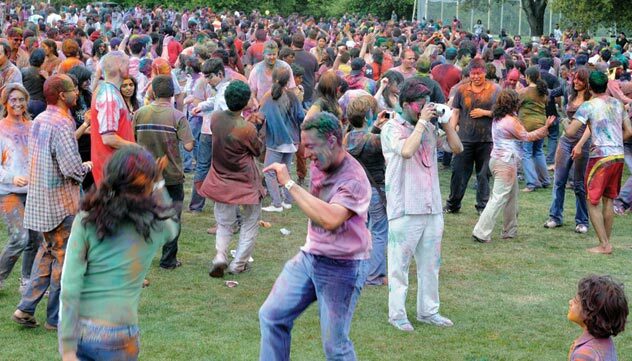 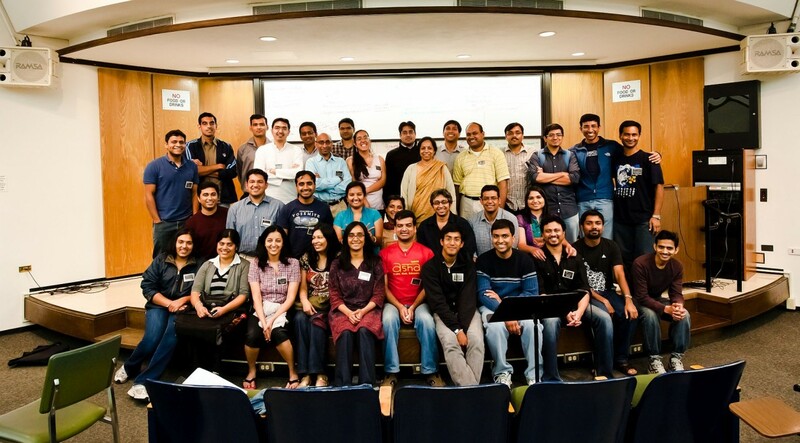 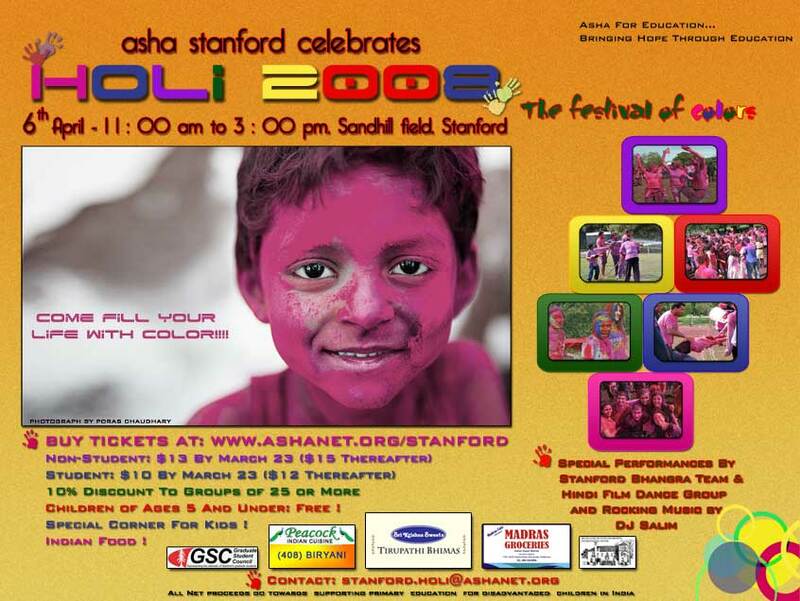 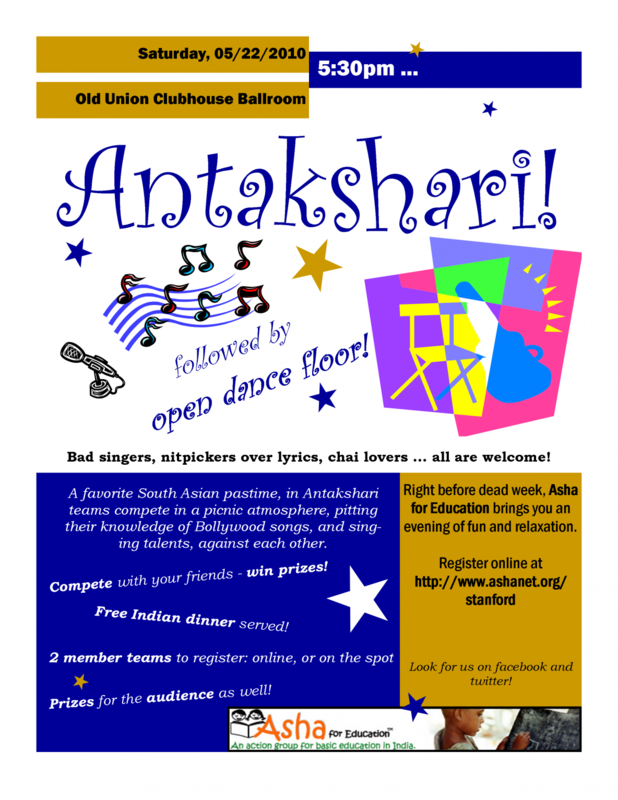 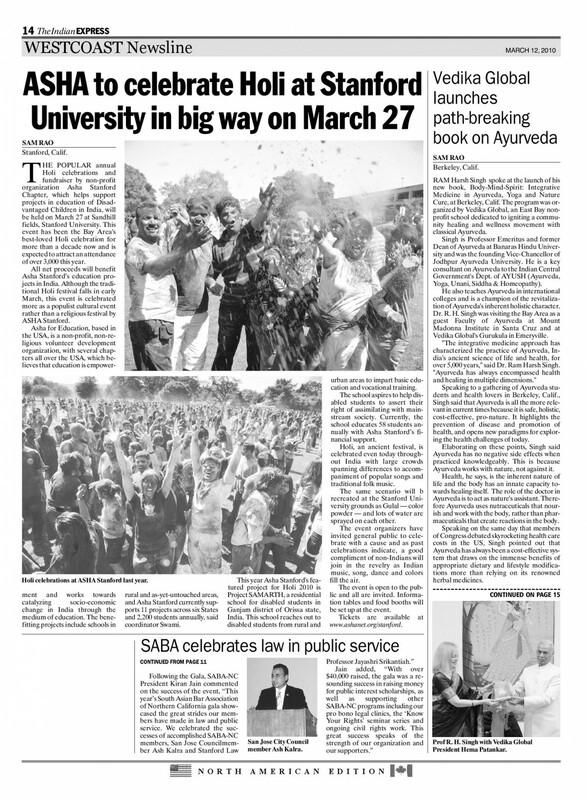 The North American edition of Indian Express covers Asha Stanford Holi 2010. 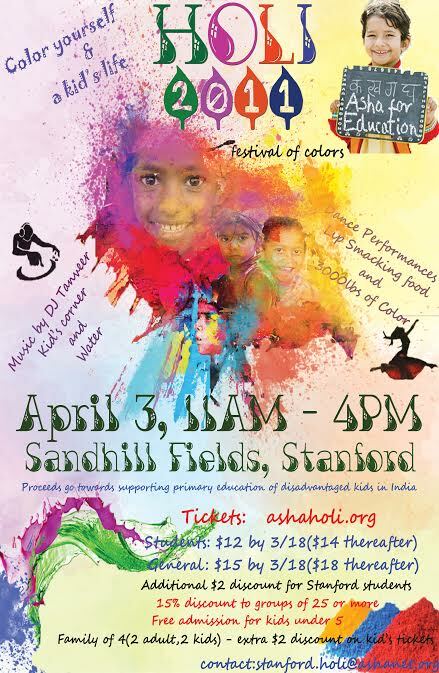 NPR’s Morning Edition covers Asha Stanford Holi. 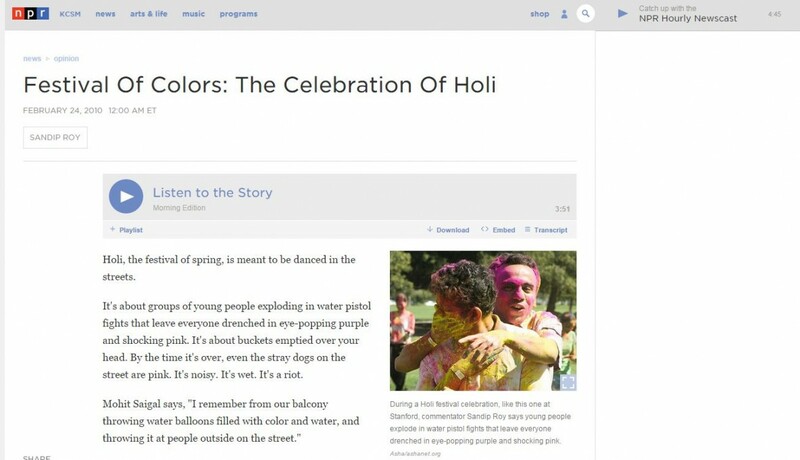 Click here to listen to the segment!